In today’s INSET day, teaching and support staff have had a successful training session on the use of ICT. Proficient ICT skills are very important in this technological age, but not all of us are as confident in our skills as the children! 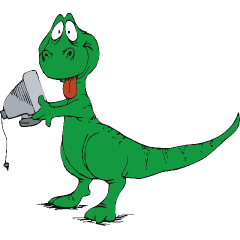 Author acderrick17Posted on October 30, 2017 October 30, 2017 Categories Whole SchoolTags Computing, LearningLeave a comment on Dinosaurs on Computers!